Figure 1. 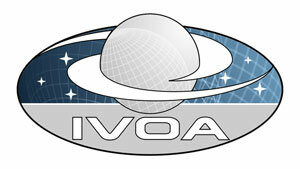 The IVOA Architecture. The Registry enables applications in the User Layer to discover archives and services in the Resource Layer. In this architecture, users can leverage a variety of tools (from the User Layer) to discover archives and services of interest (represented in the Resource Layer); registries provides the means for this discovery. A registry is a repository of descriptions of resources that can be searched based on the metadata in those descriptions. The Resource Metadata standard [RM] defines the core concepts used in the resource descriptions, and the VOResource standard [VOR] defines the XML format. As an extension of VOResource, the VODataService standard, defined in this document, specifically supports descriptions of data collections and services.